Race Director Justin Taylor has revealed details of a spectacular departure programme with a parade for all twelve teams going through Tower Bridge, twice. The world’s longest ocean race will set sail from St Katharine Docks, central London’s only marina, which is our Official Race Start and Finish Port for the second consecutive time. The fleet will arrive at the Marina on Friday afternoon 21 August, with the full fleet expected to be berthed by 1730 BST. The Race Village will open daily from 1100 to 1800 from Saturday 22 until Sunday 30 August, when the fleet departs. On departure day, Sunday 30 August, the entertainment gets underway at 1100 with all crews taking the Centre Basin pontoon stage between 1300 and 1400. “The fleet will slip from 1415 and parade in the Thames together with a flotilla of spectator boats,” explained Race Director Justin Taylor. 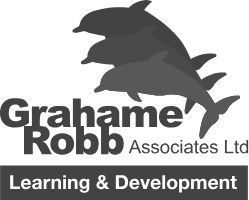 “At 1530 Tower Bridge will open to let all twelve yachts enter the Upper Pool. The first race to Rio de Janeiro, Brazil will get underway on Monday 31 August at 1230 BST (1130 UTC) off Southend. Clipper Race founder and chairman Sir Robin Knox-Johnston commented on today’s announcement from his boat Grey Power, ahead of its start in the Transatlantic Race from the US to the UK. St Katharine Docks is the ideal location to introduce the race to Londoners. The picturesque waterside community of offices, shops, bars and restaurants offers an ideal day out in the heart of the capital. Visitors to the Clipper Race village in the docks will take in the spirit of adventure with a variety of free entertainment, open boat tours and attractions. 130 crew members taking part are from London and some of them were present at St Katharine Docks to mark the 60 day countdown to Race Start. Amongst them is Blue Badge Tour Guide, Brian Harlock, a circumnavigator on Mission Performance who is giving up his day job to become a global tourist. He said: “I have been under Tower Bridge many, many times with tourists going backwards and forwards on the river doing a commentary, but having it open up for us will be fantastic. I didn’t know that would happen until today. Noreen Rahman, a 32 year old maths teacher from London is sailing across the Atlantic Ocean in Leg 1 as part of the GREAT Britain crew. She wants to inspire people to challenge stereotypes. Noreen said: “I am a traditional, Muslim Pakistani woman and I want people to know that we do not have to be restricted by the bubble society has put us in. I want girls like those I teach every day, to know that the world is their oyster and they can take part in challenges like sailing across the oceans. A limited number of Spectator Boat tickets for Race Start are available here. 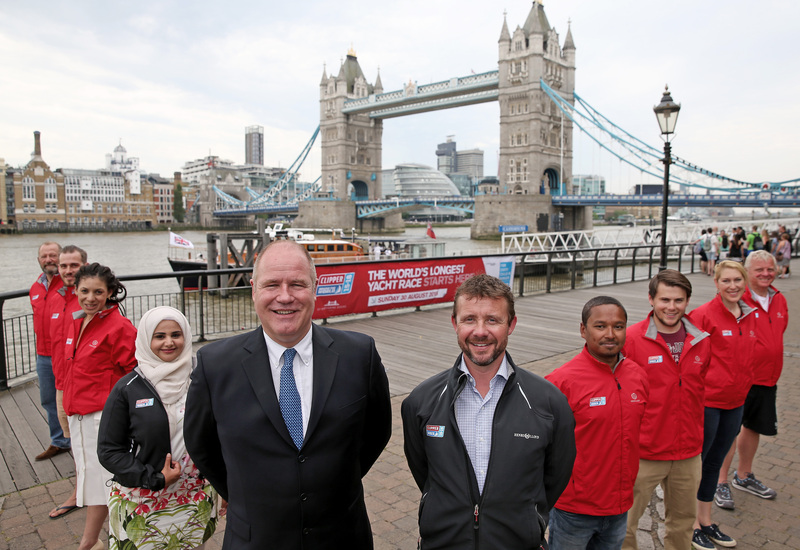 Pictured: St Katharine Docks Marina Director William Bowman and Clipper Race Director Justin Taylor with Clipper 2015-16 Race crew: (L-R) Brian Harlock; Matthew Ogg; Vanessa Jubenot; Noreen Rahman; Dhruv Boruah; Gavin Reid; Caroline Bowen; Stephen O’Connor.